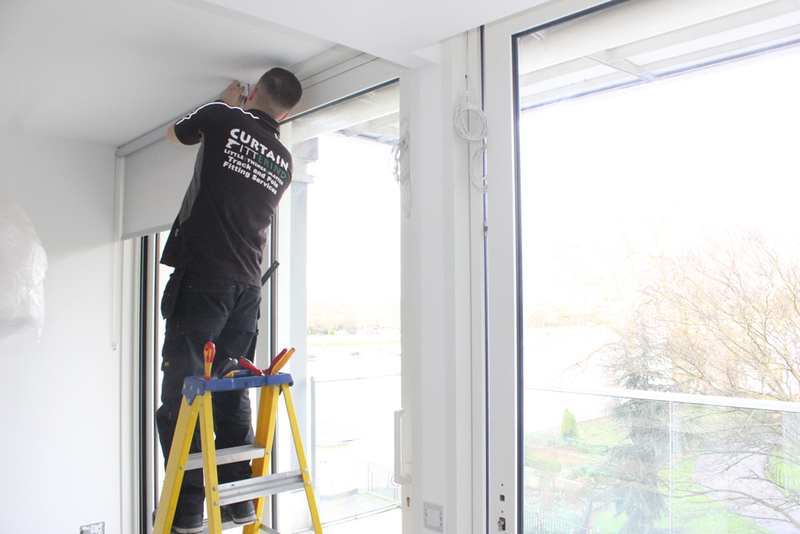 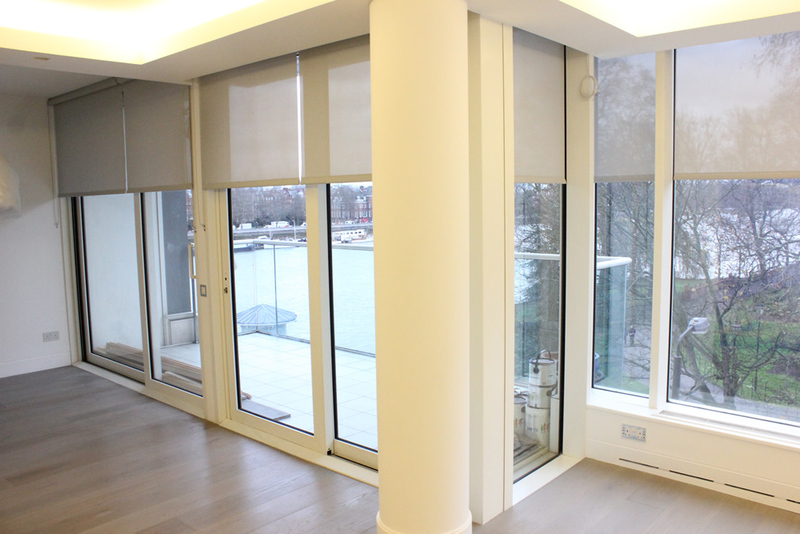 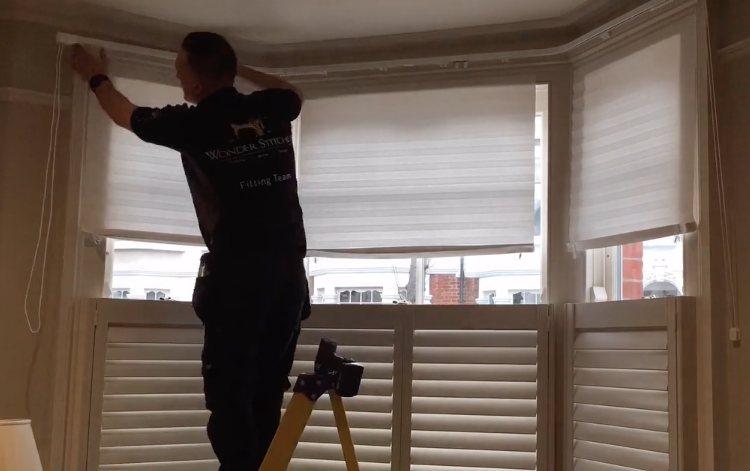 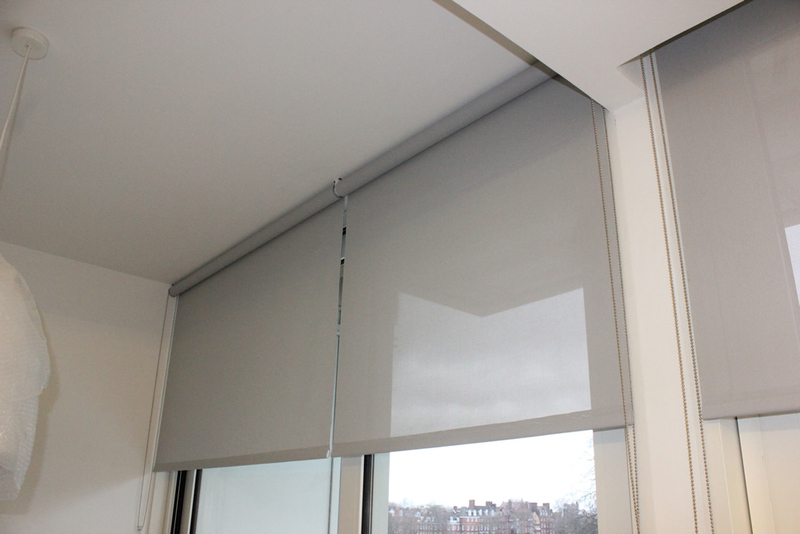 Today we enjoy fitting the FES easyfold system from forest group for a customer in Chiswick. 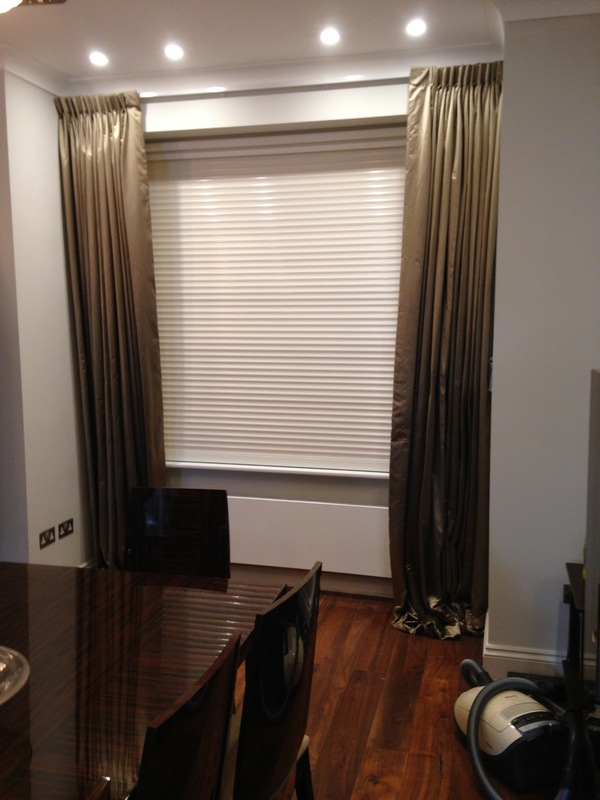 Our client was after the wave look without spending a fortune. 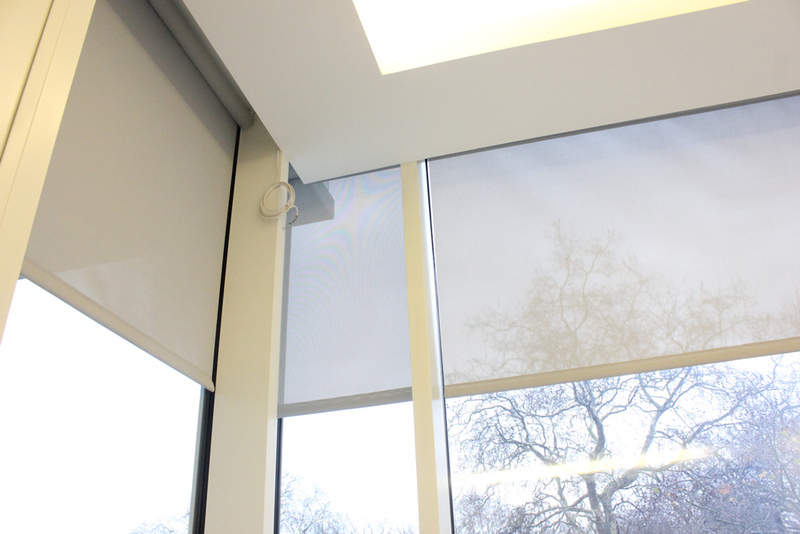 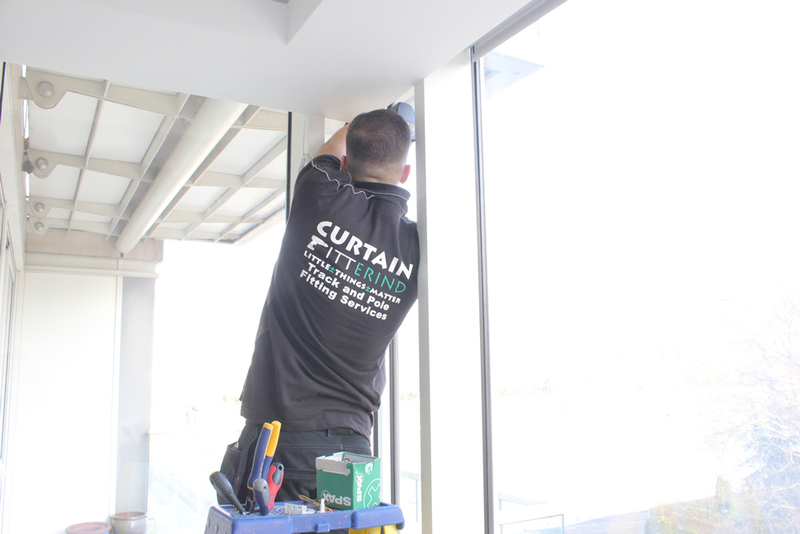 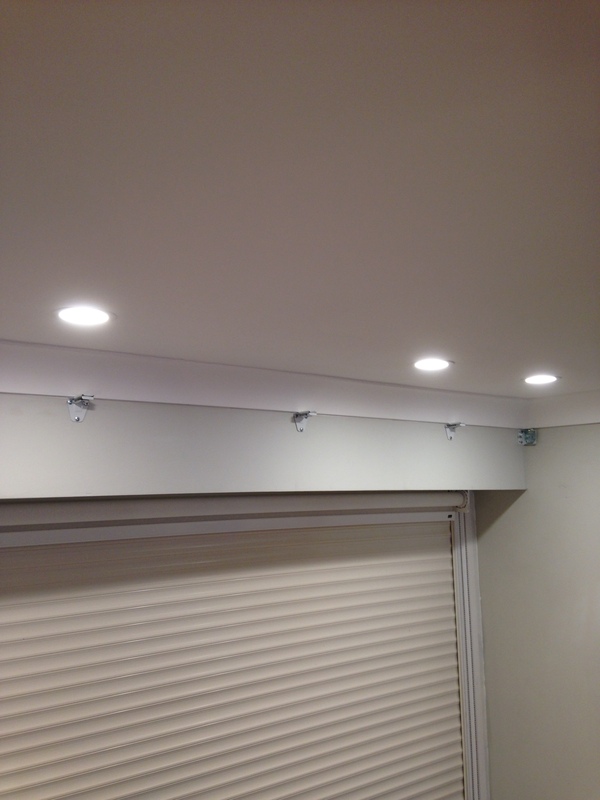 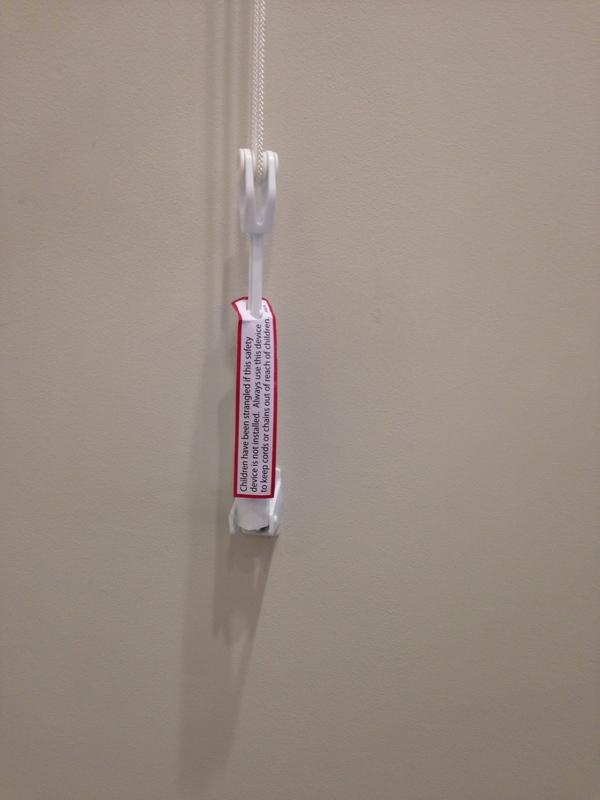 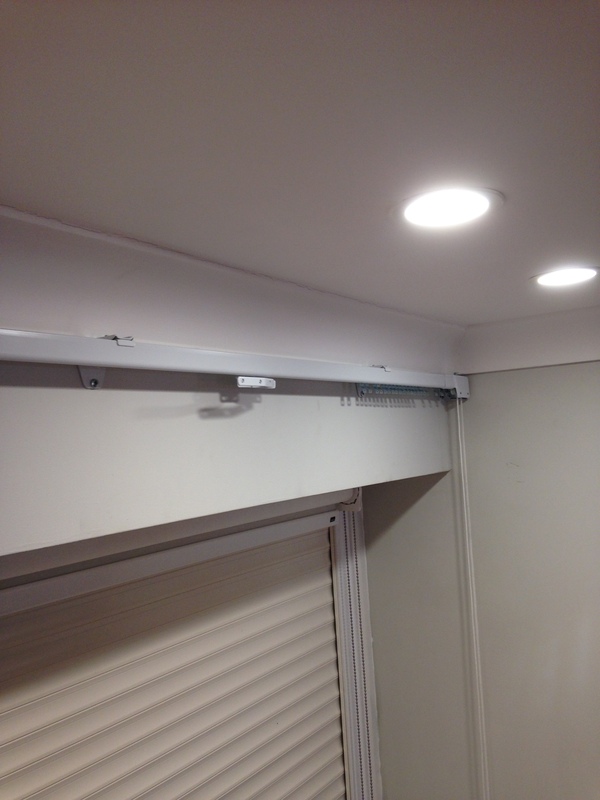 We happily recommended the Forest FES system for a simple easy to glide curtain rail. 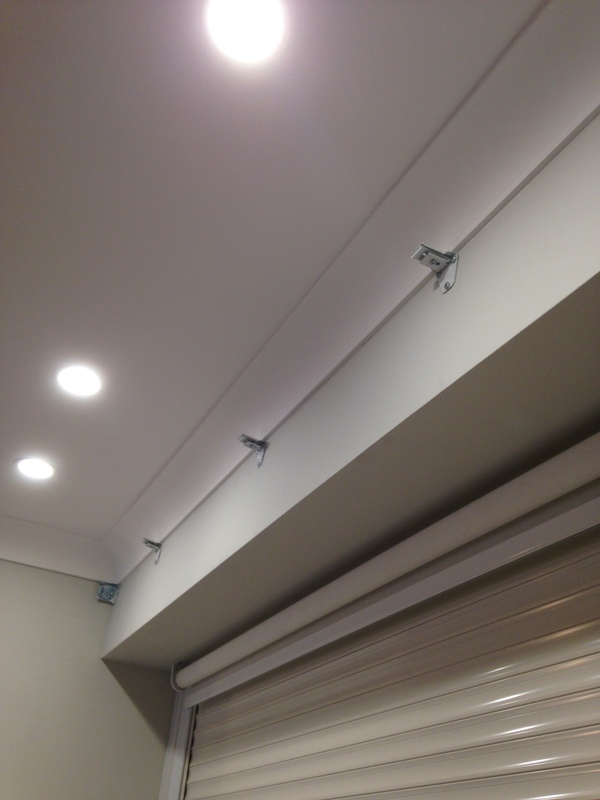 It looks minimal and classy in design and also a delight to fit. 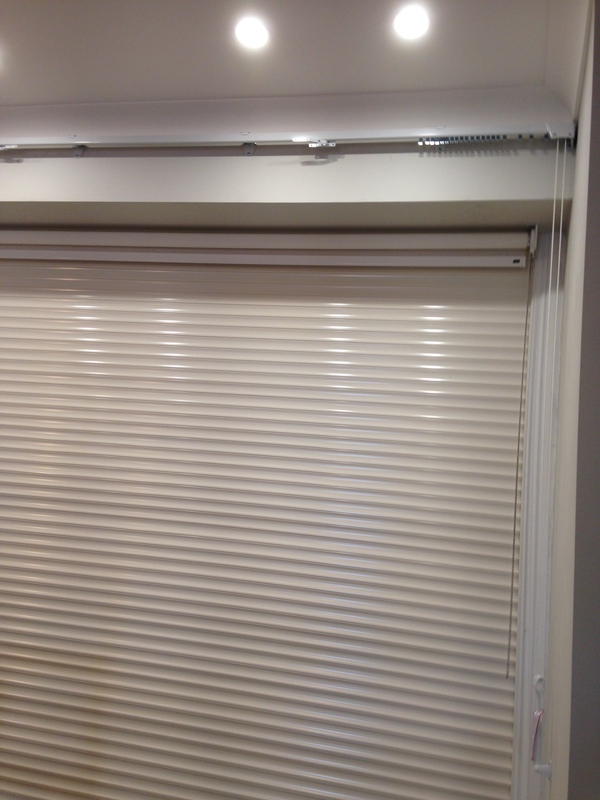 One was made to order with two internal bend. 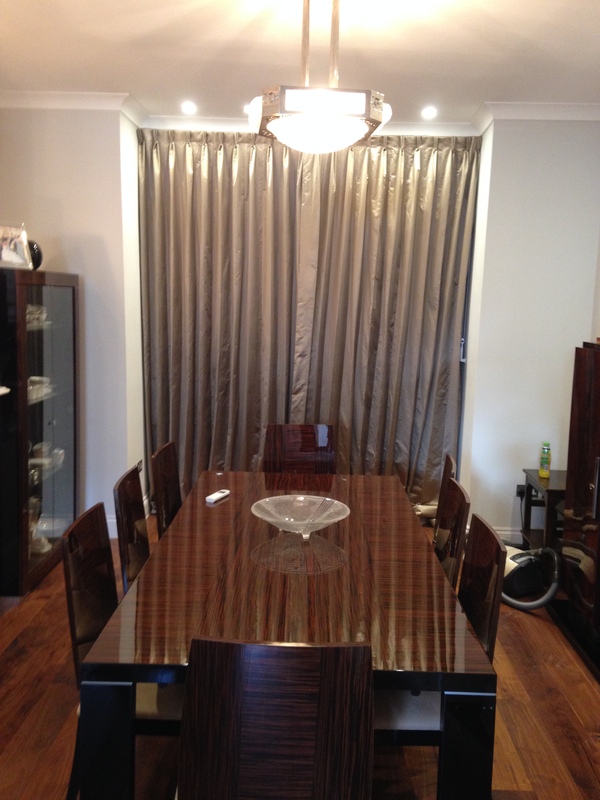 Supplied from the marvellous Evans Textile – Sales Limited. 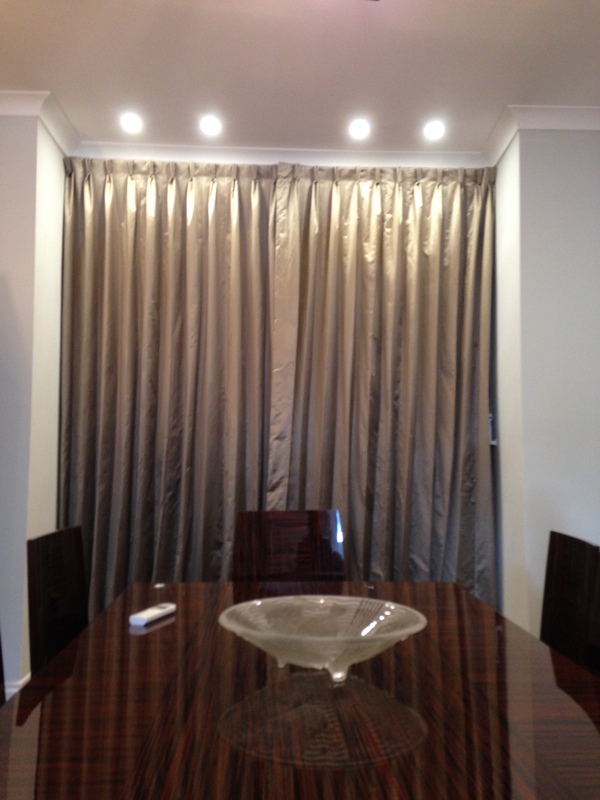 A ceiling fit option was best suited here with floor length curtains you cannot fault it! 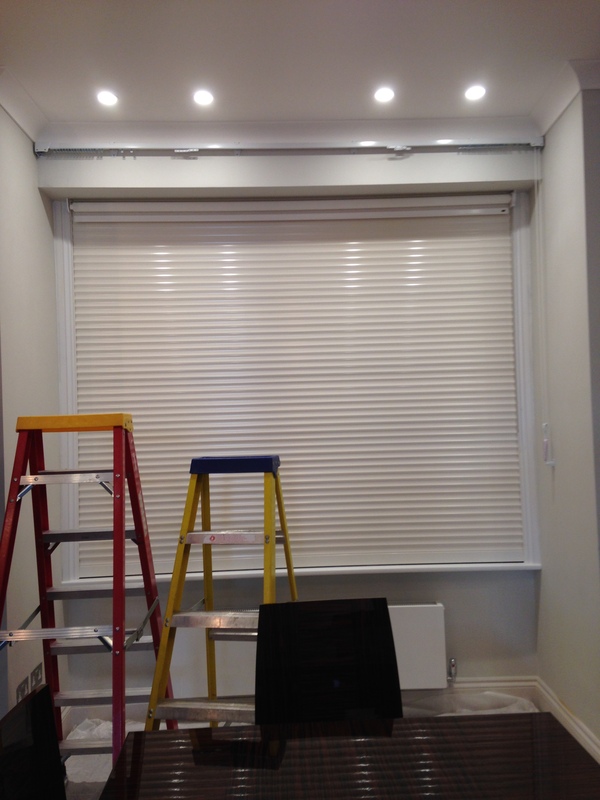 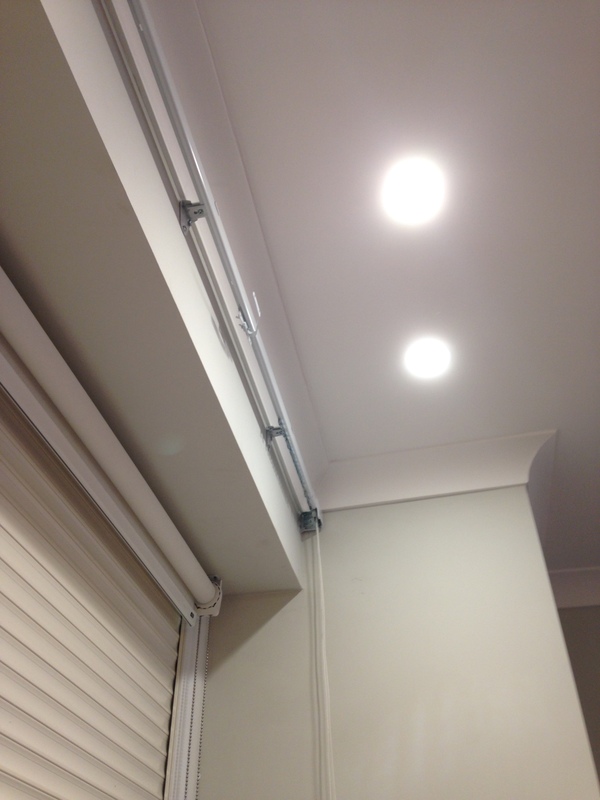 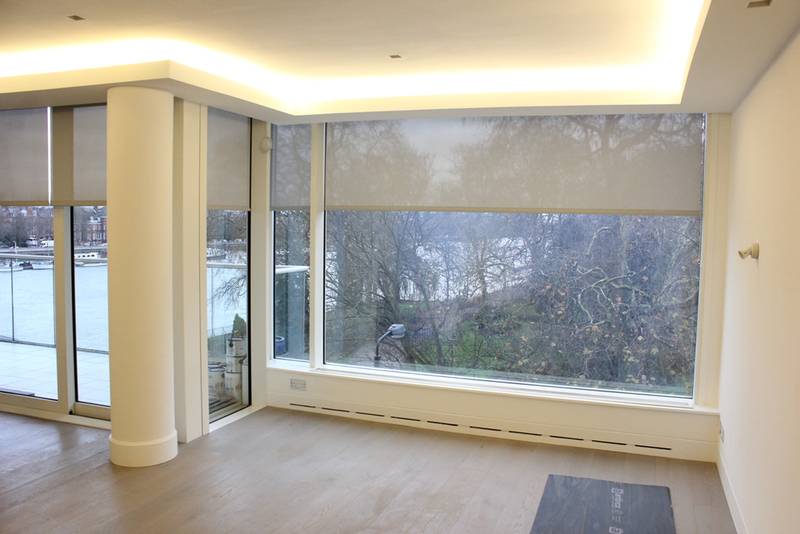 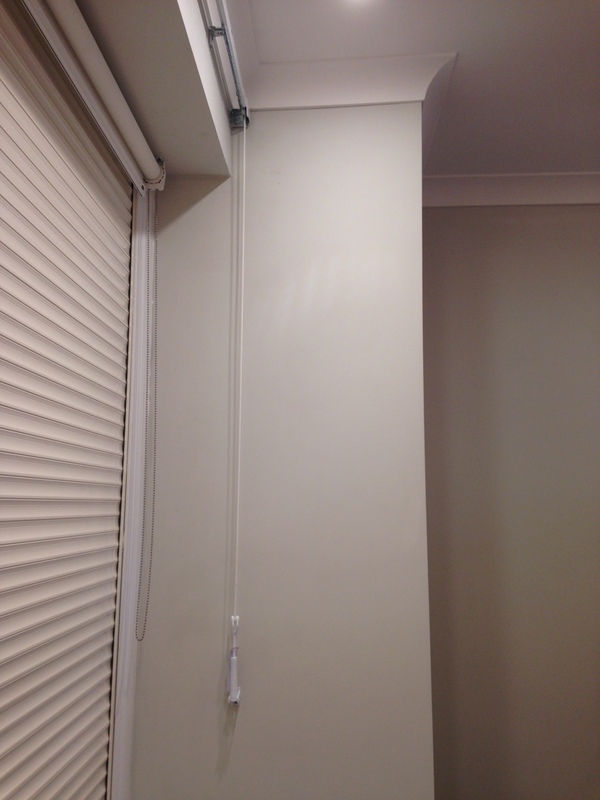 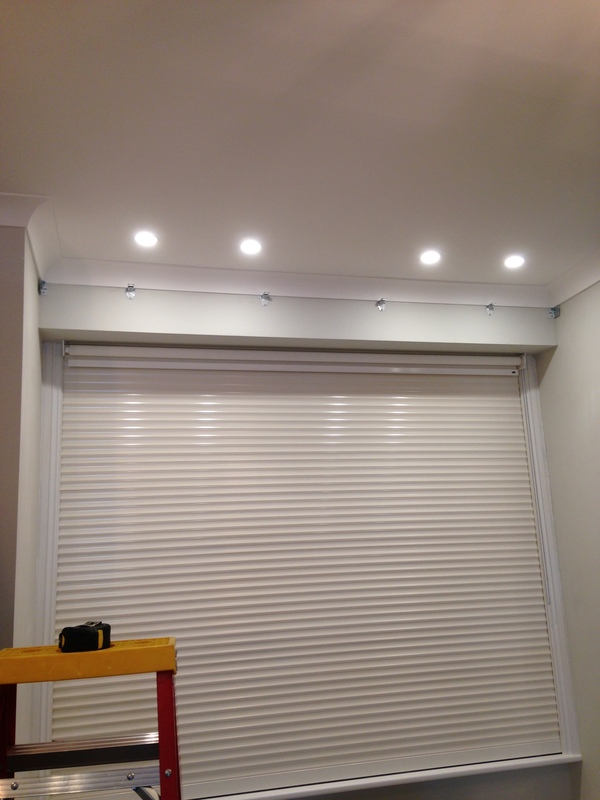 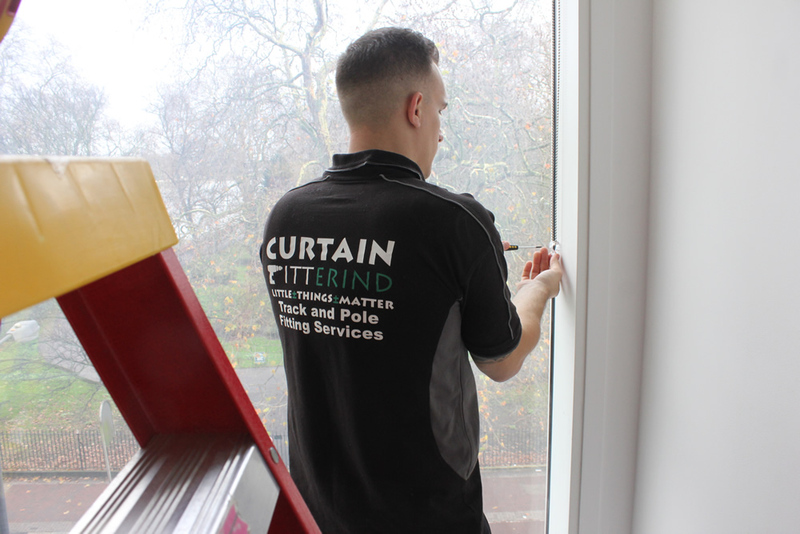 Heavy duty corded operated rail supplied and fitted in West London.